Can’t log back into your WordPress site? Not being able to access your admin area because you can’t remember your password or username can be really frustrating. Fortunately, with WordPress, there is always a way to get back into your website or blog. 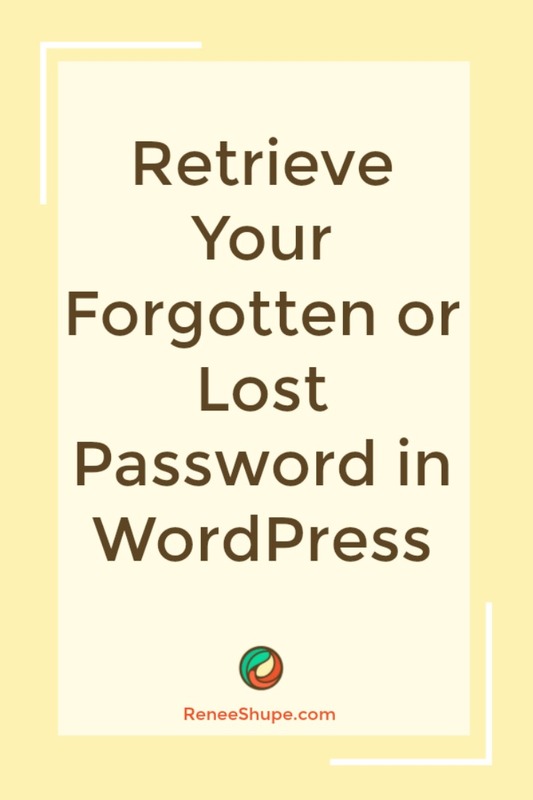 In this WordPress troubleshooting step-by-step tutorial for non-technical users, you will learn the process of recovering a lost or forgotten password or username and getting access to your website. 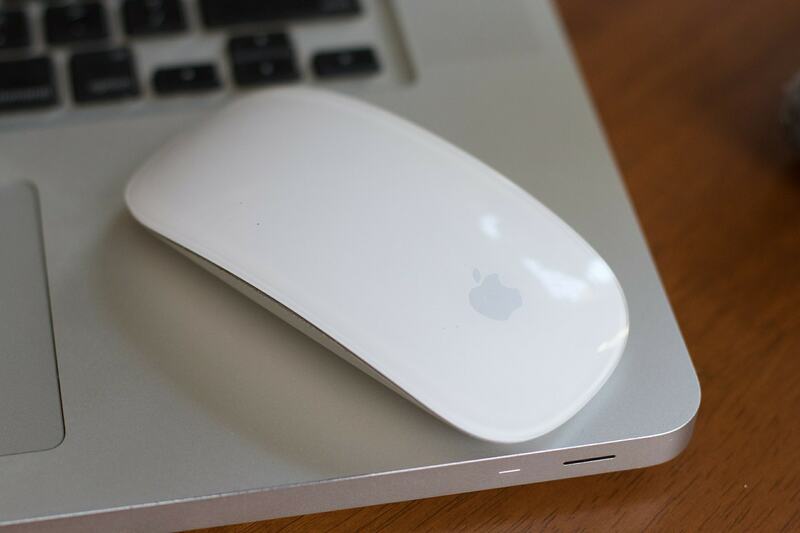 I’ll go as far as I can without getting into complicated technical areas, and then, if this still doesn’t help you get back in, I’ll explain to you what your other options for retrieving your login details are. For security purposes, never set up WordPress sites with the username admin. You will receive a system notification via email with a password reset link. Click on the link to reset your password. Use a password generator tool if you need help generating strong passwords. Towards the bottom part of the screen, you will see the “change password” fields. Enter a new password and confirm this password here. Note: Use the built-in WordPress password strength meter to help you avoid using weak passwords and come up with a strong password. Click Update Profile when finished to update your password settings. When you add new users to your site or edit a user profile, WordPress will automatically generate a secure password. From v. 4.3 onwards, WordPress will no longer send passwords via email and the password reset links will expire in 24 hours. E-mail notifications will be sent out, however, when e-mails or passwords are changed. The above steps work if you’ve lost your password but you still know your username or email address. You can still access your WordPress site, but this is where things start to get a little technical. 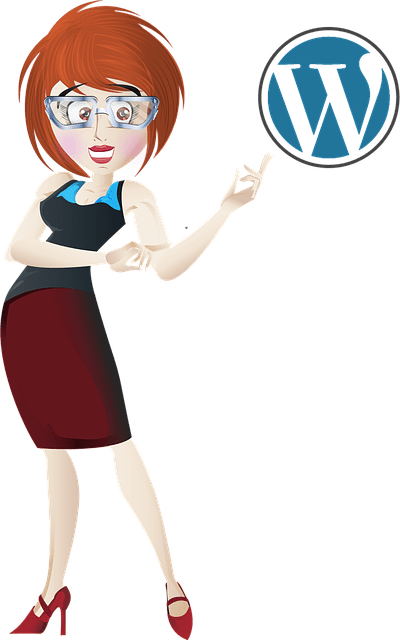 As this tutorial is mostly aimed for non-technical WordPress users, I suggest that if the information above hasn’t helped you get back into your WordPress site, then either contact someone who can provide you with technical assistance (i.e. your webmaster, web management person or your webhost) and let them know that you need to reset your WordPress Password from phpMyAdmin, or you can try the method below, which will simply reveal your username and email address, so you can at least get your password reset and log back in. All you need is admin access to your server. Don’t worry, you won’t be changing anything inside your server … you’re only taking a look! If you don’t feel confident about working inside your web server or database, then please ask an experienced WordPress user to assist you. Don’t worry about the complicated-looking information on your screen screen. For the purpose of security, WordPress stores all passwords as a cryptographic hash function (MD5 Hash) rather than plain text. This prevents even the site administrator from knowing a user’s password. To replace this password requires using an encryption tool that lets you generate an MD5 hash, which you would then copy and paste into the password field. You can search for “free MD5 generators online” if you want to change the password yourself, but as suggested earlier, ask for help from a professional if you really don’t know what you are doing, as you could end up causing errors. Hopefully, you have found this tutorial useful and can now resume working.